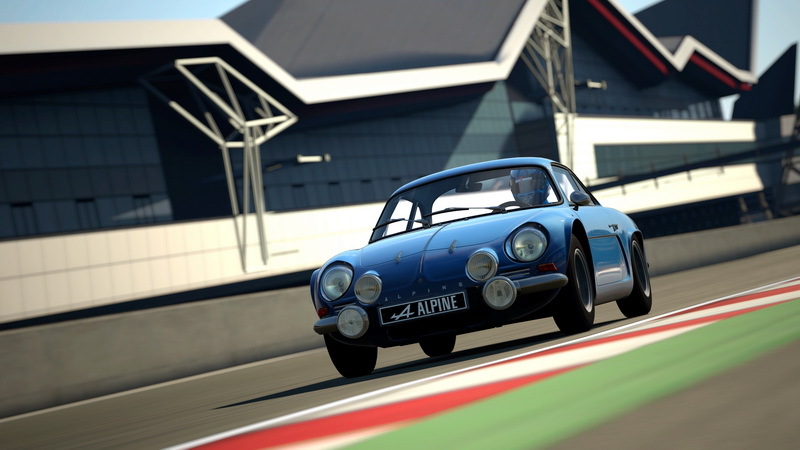 Polyphony Digital has announced what it offers gamers in the way of micro-transactions in Gran Turismo 6 and it appears to be very similar to how Forza Motorsport 5 deals with them. Eurogamer reports that the PlayStation store in the UK has been updated to show the price of in-game currency denominations. 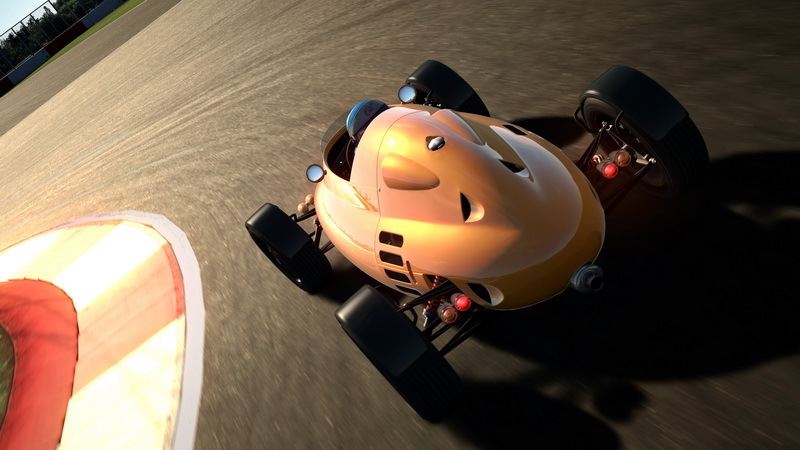 In GT6, players can use real-world currency to add credits in-game to allow them to purchase cars, upgrades and cosmetic extensions to vehicles. 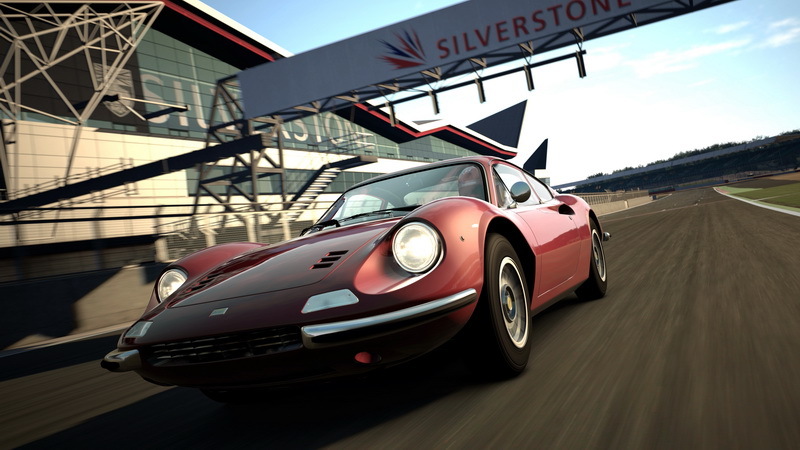 Like Forza 5, it’s possible to use your bought credits to buy cars in the in-game store and this also makes it easier to buy cars that will appear in the GT Online garage, which are typically rarely found in-game and are useful for several events, including online seasonal events. Tallying up the amount of credits you’d need to buy one of the most expensive cars in the game, the Jaguar XJ13, you could drop R2,050 to avoid all the grinding. 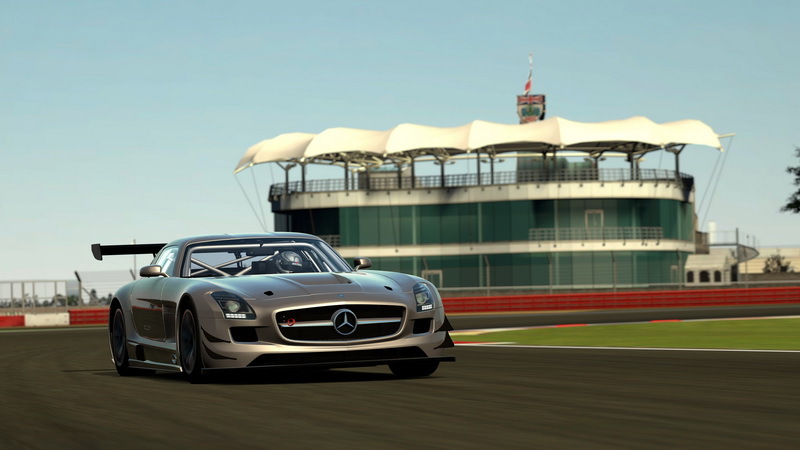 In a video showcasing which cars are available in the GT Dealership, it also appears that Polyphony has done away with the driver level restrictions that stop you from simply buying any car in the game. 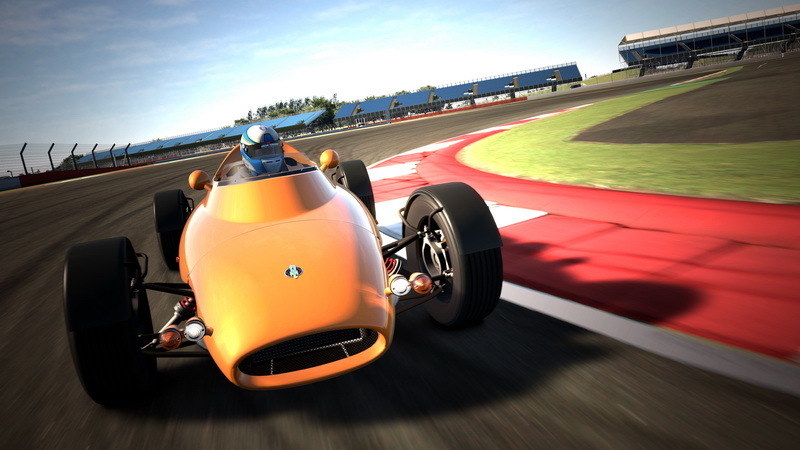 Eurogamer writer Martin Robinson reported that he has been playing the game and it appears that GT6’s economy works exactly the same as GT5’s, with progression, payouts and car prices being very similar (a trend that started with GT4, I might add). 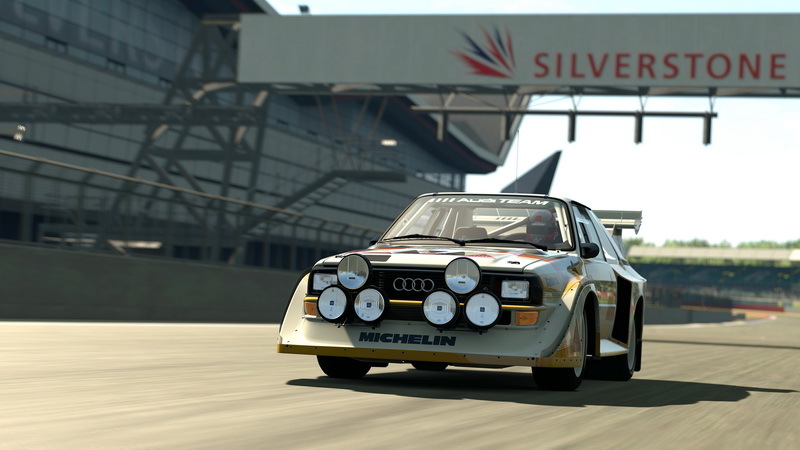 So the question now is, will the micro-transactions have the same effect in GT6 as in Forza 5? 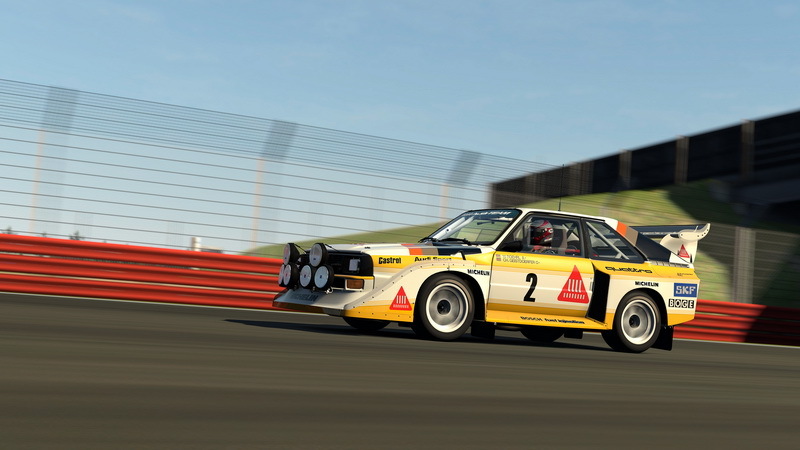 Has Polyphony decided to increase the amount of level grinding needed to buy cars and dropped per-race? That remains to be seen once the game launches and fans get some hands-on time with the game. 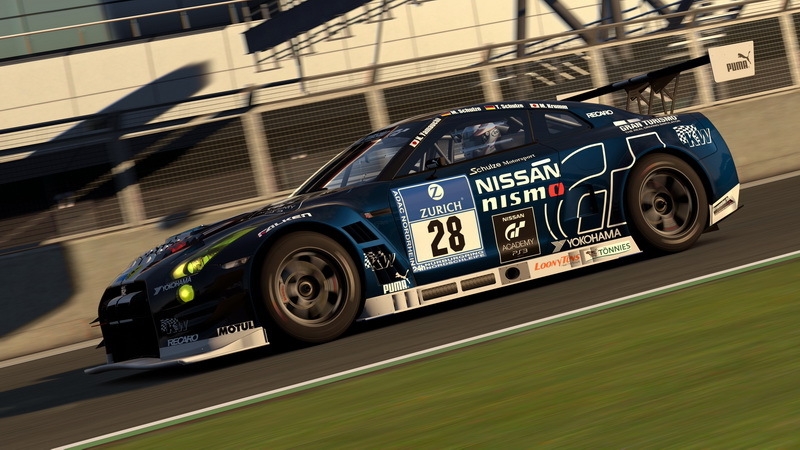 But there’s one difference that should put the answer to rest – GT6 still rewards drivers with money for winning races and prize cars for completing race events (FF Cup, Sunday Cup, etc), which means that the prize cars can be sold off to provide funds for upgrades and better race cars. 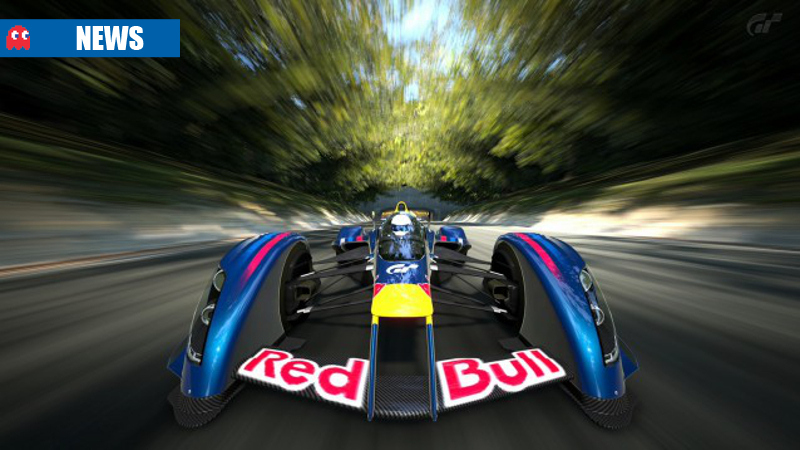 That’s not possible in Forza 5, where it’s also impossible to sell off any car in your garage. 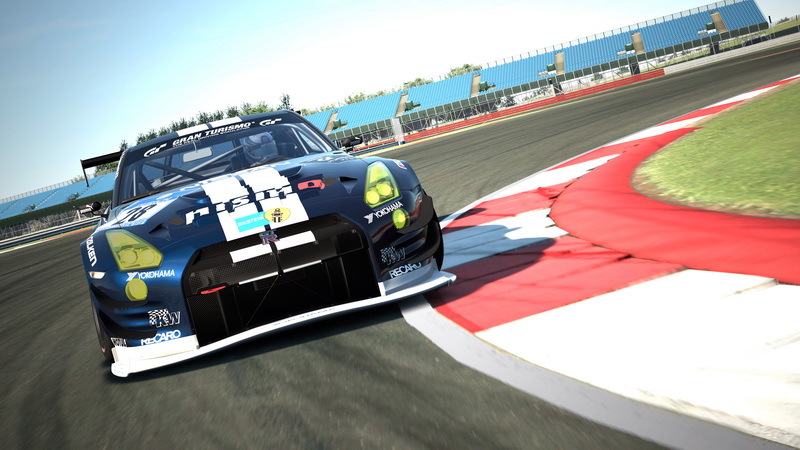 GT6 (and its predecessors) can be played completely offline without ever once connecting to the internet and Polyphony Digital has to take offline players into account when working out how to stagger the career progression and car rewards. That’s not the case with Forza 5.